PV Youtube Channel has 400 videos already, make sure to subscribe! 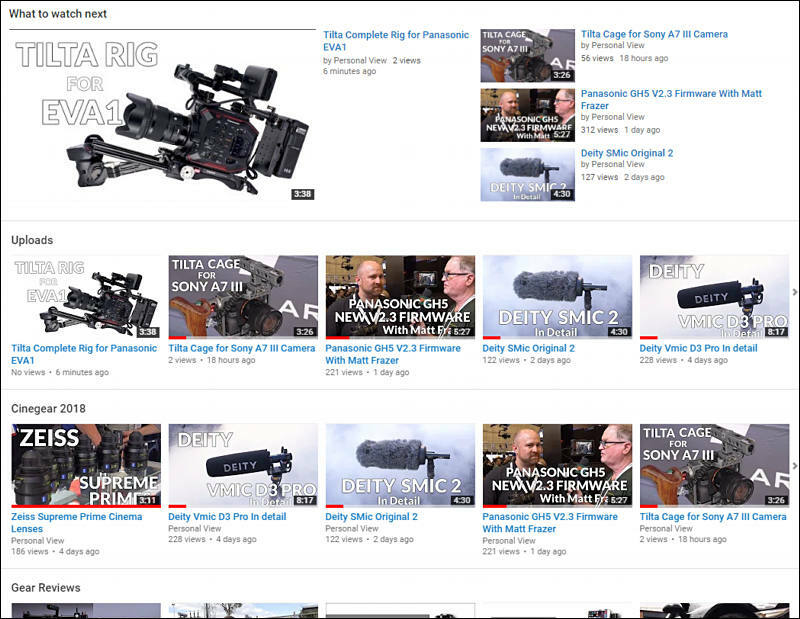 Make sure to subscribe and never miss lot of remaining Cinegear videos and new reviews. It'll be lot of interesting things in upcoming months. Lot of nice videos from PV team, thanks! Subb'd a long time ago, so I just subbed on a 2nd account! Better tell you friends about us once more.